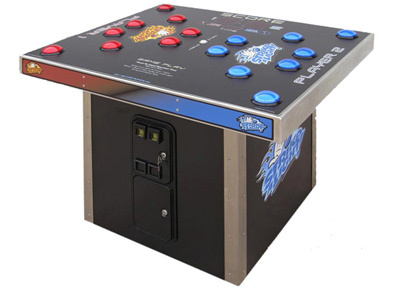 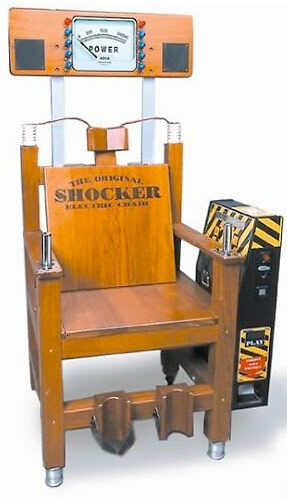 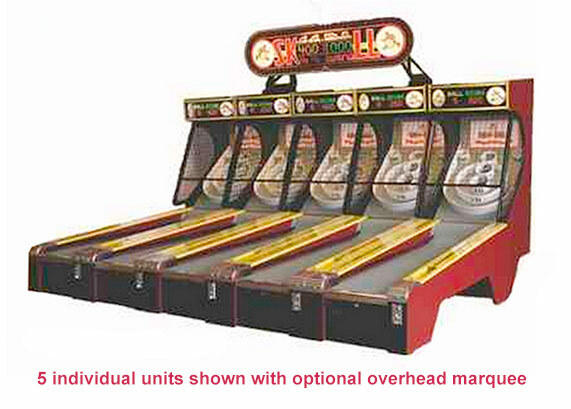 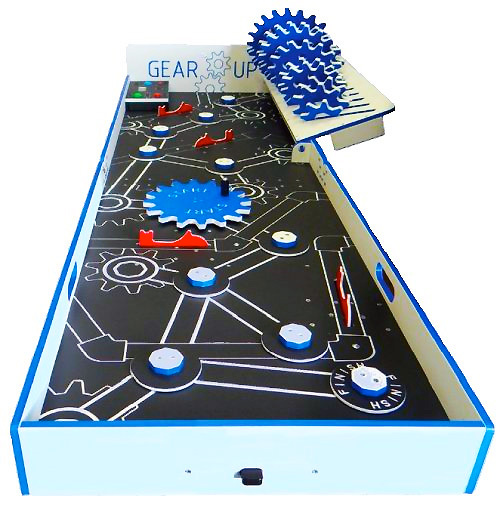 Video Amusement offers the largest selection of carnival game rentals in the San Francisco Bay Area. 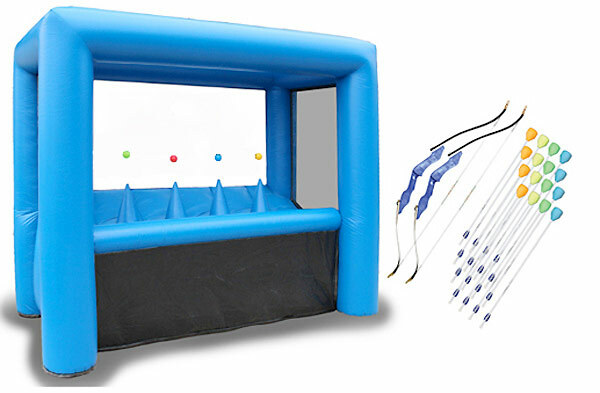 We stock over 200 carnival games to cover any size event. 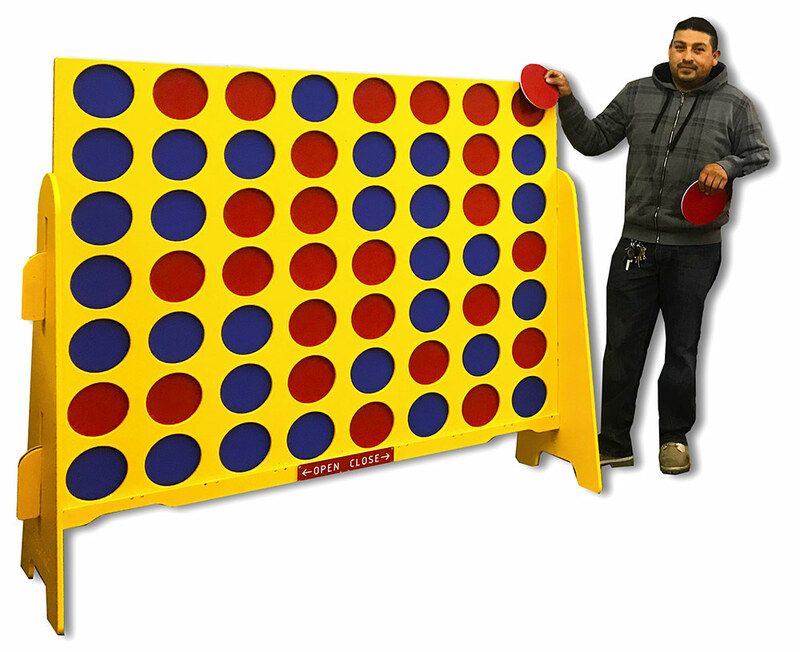 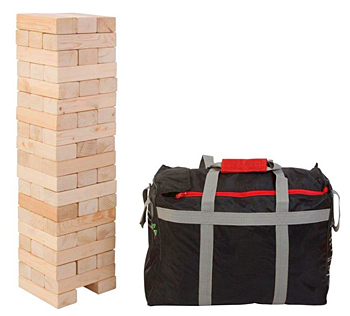 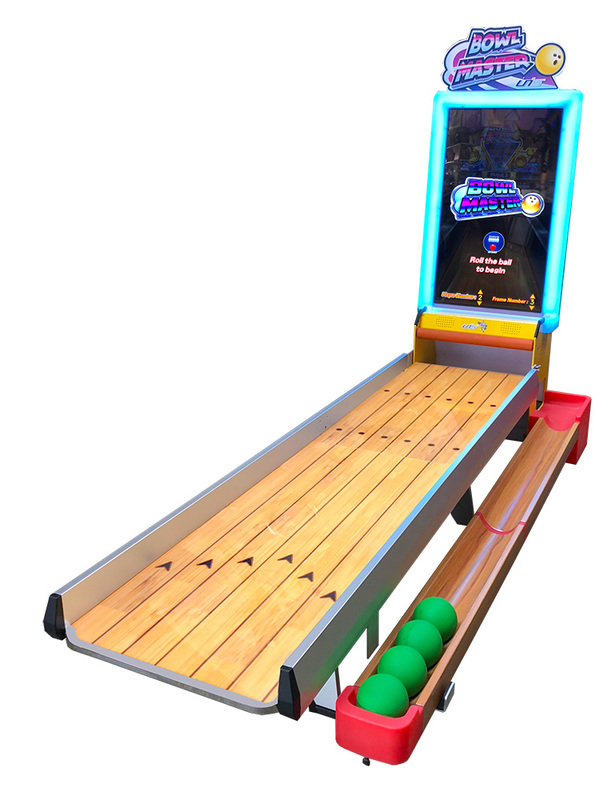 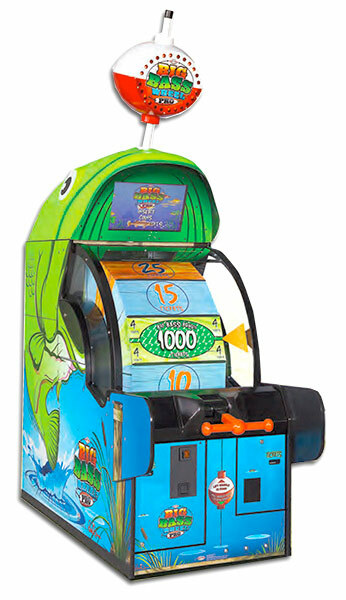 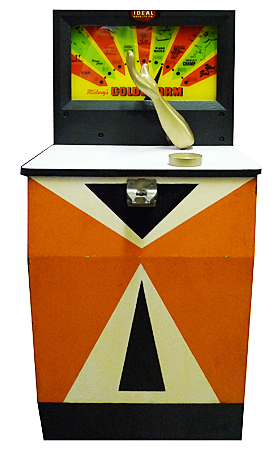 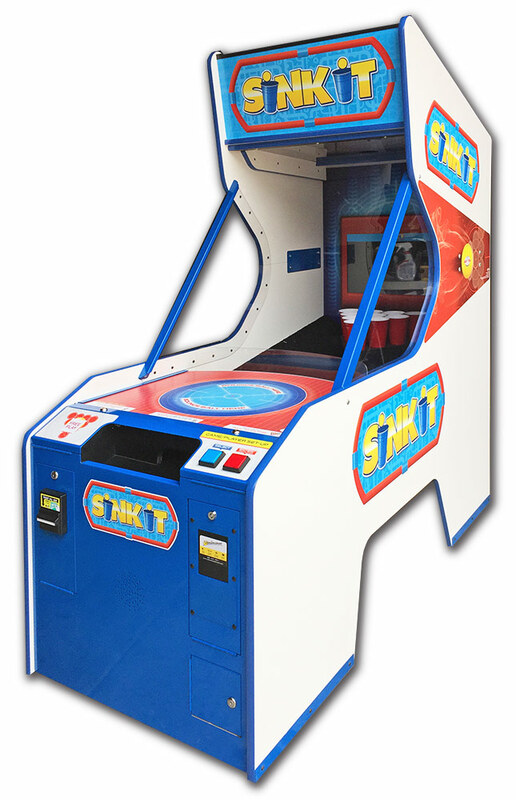 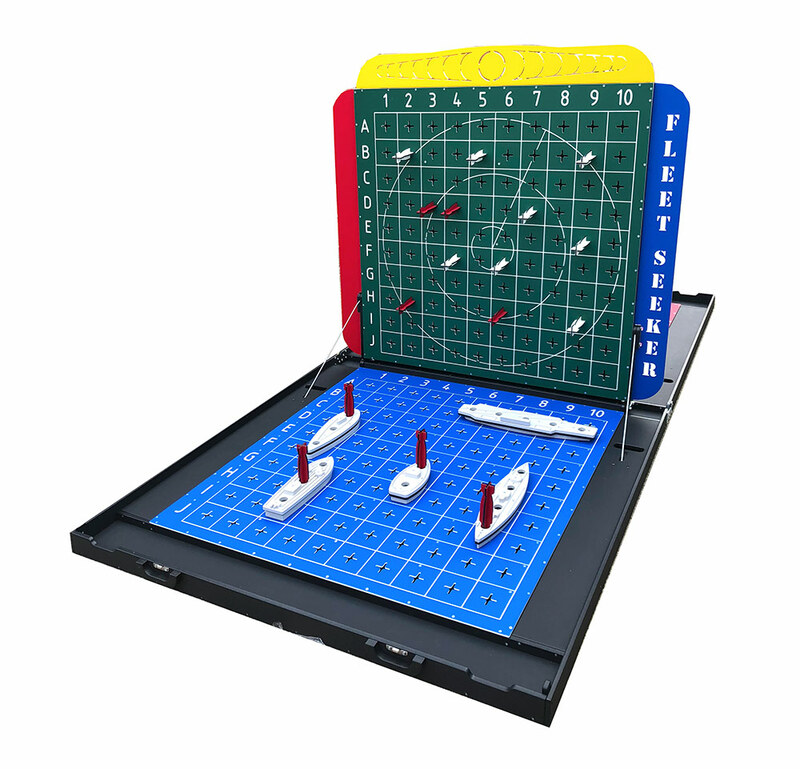 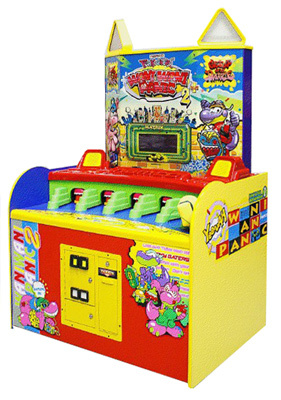 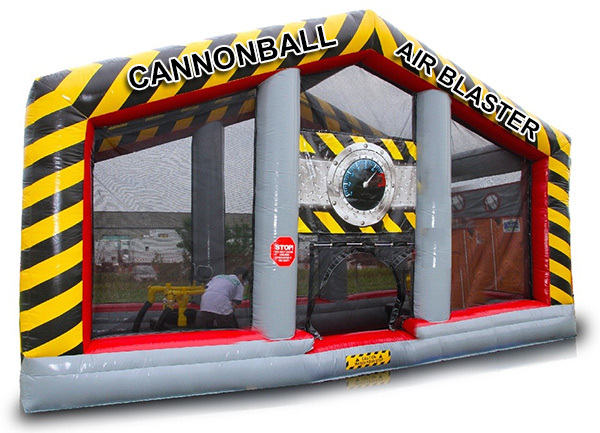 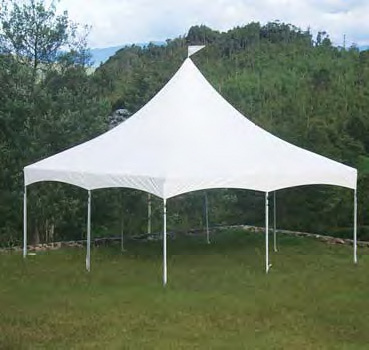 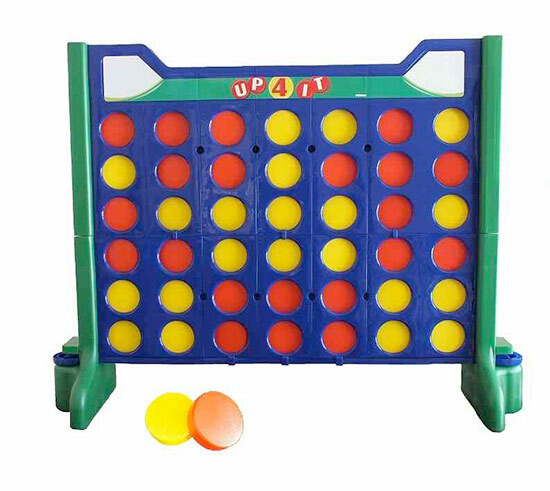 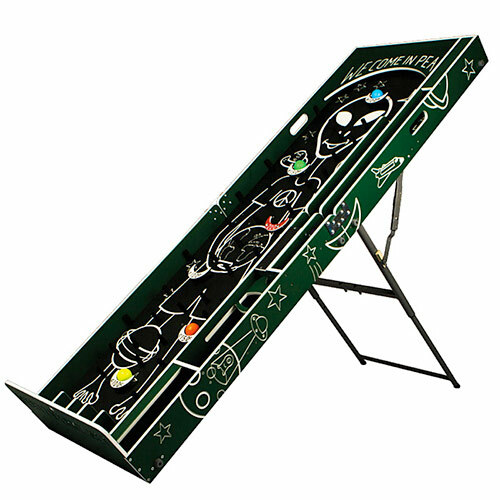 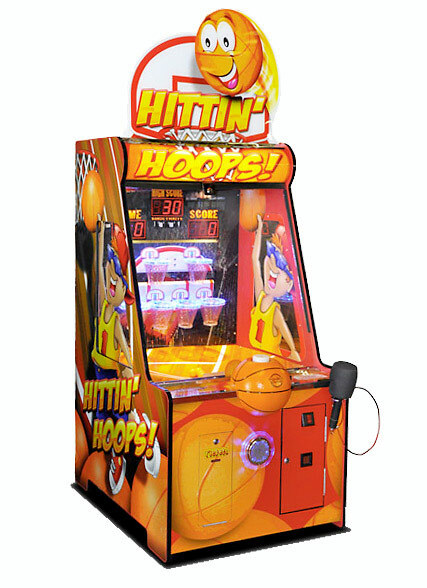 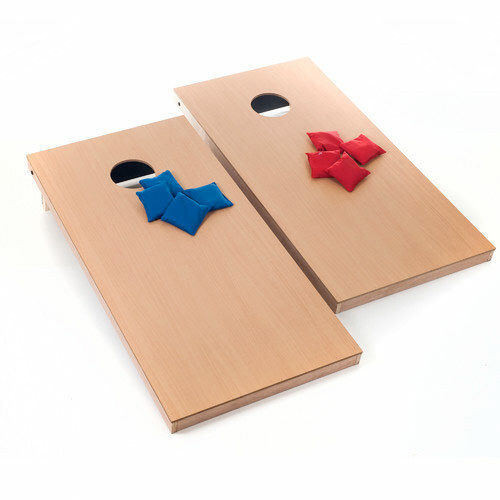 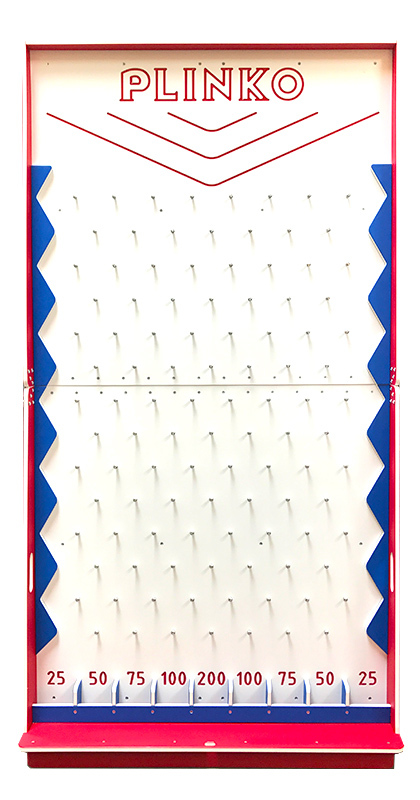 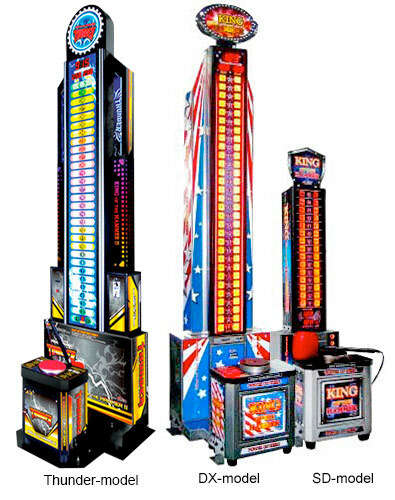 Looking for traditional carnival games rental? 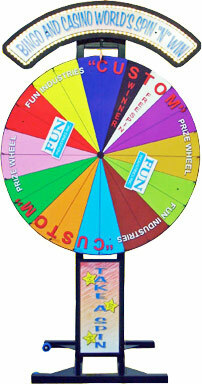 We will bring the fun of the carnival to your event with our carnival style games rental. 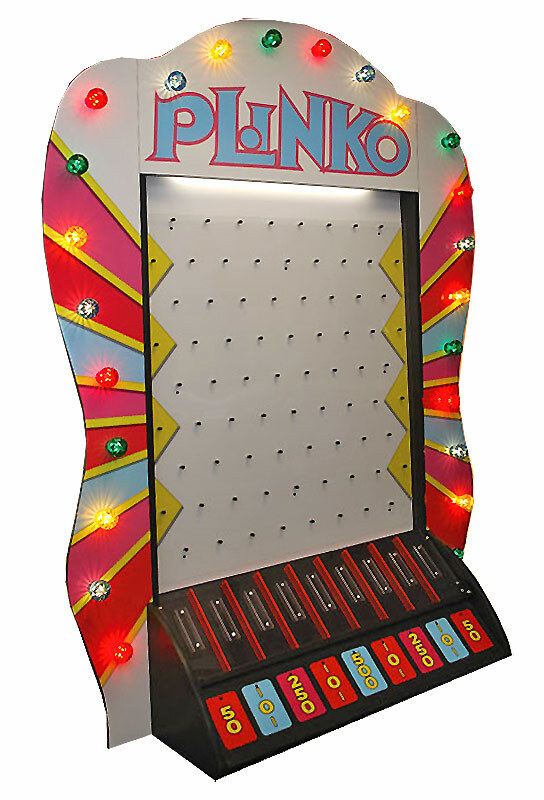 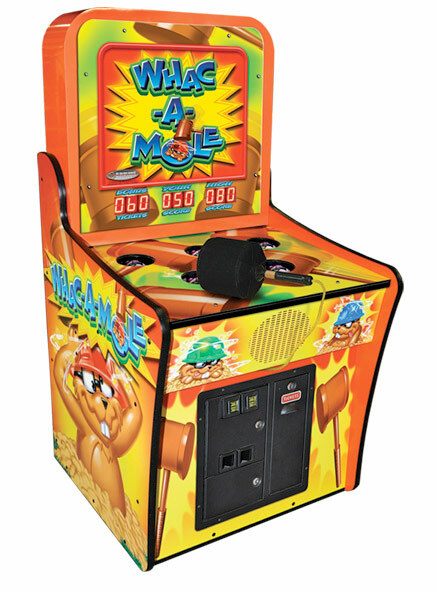 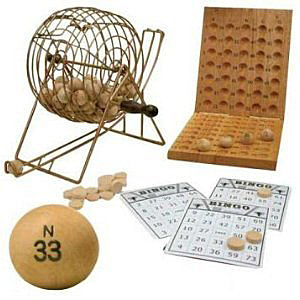 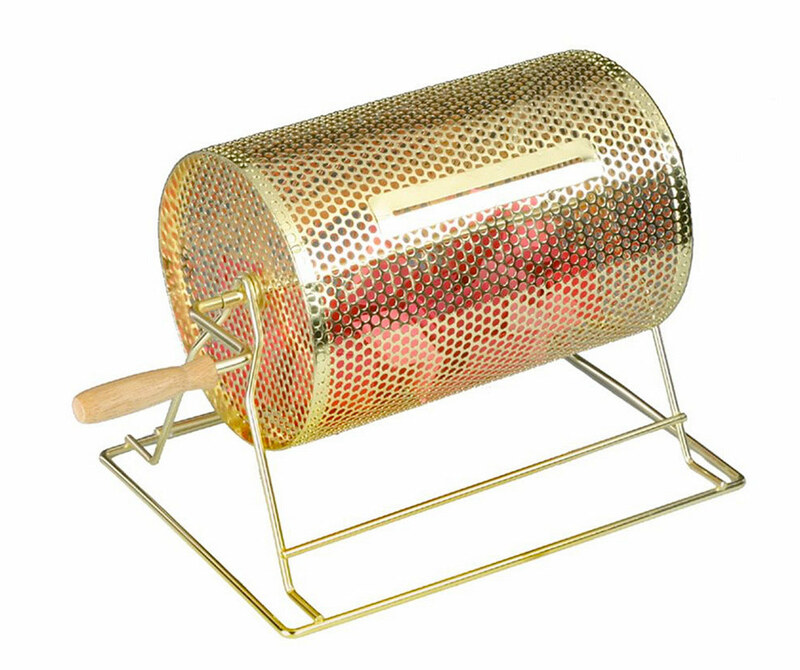 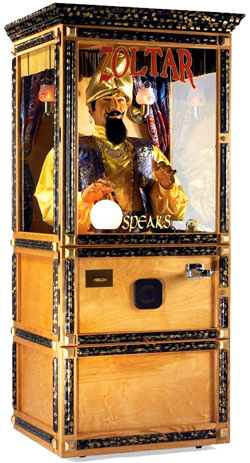 Prize Wheel, Zoltar, Spin N’ Win, Whac a Mole, Wacky Gator, Cash Cue/Money Booth, Bingo, Bean Bag Toss, Blower Machine, Giant Jenga, Love Tester, Giant Connect 4, Tumble Tower a just to name a few. 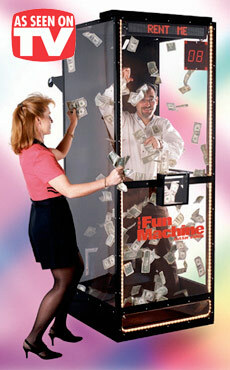 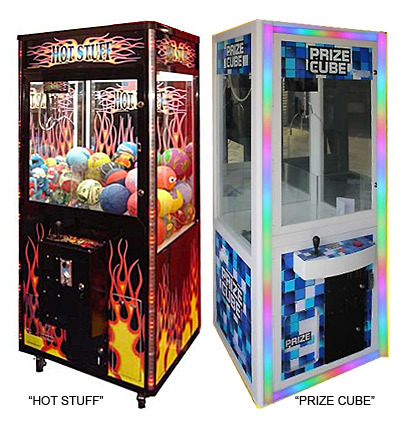 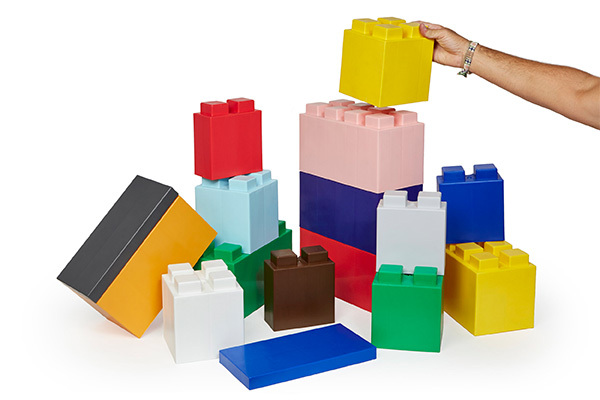 Candy Crane Machines – these cranes are perfect for smaller locations where size is an issue. 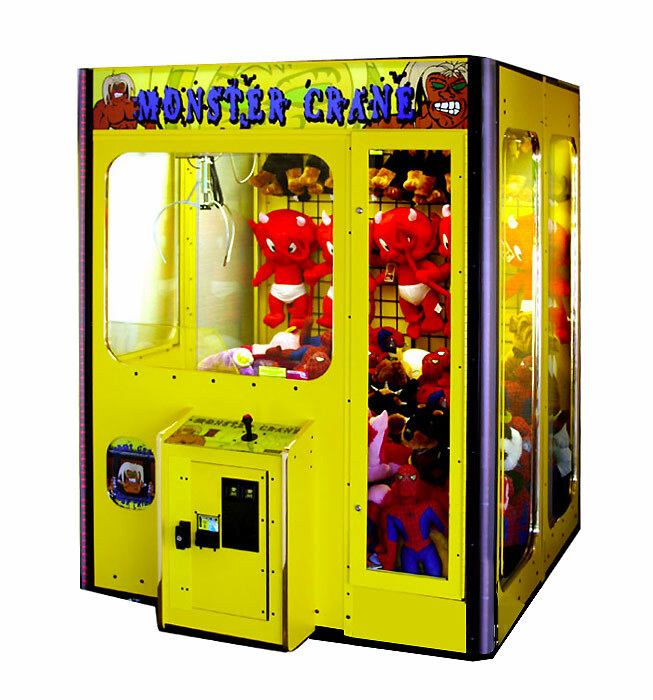 The Candy Crane is designed for smaller Bean Bag toys or candy.